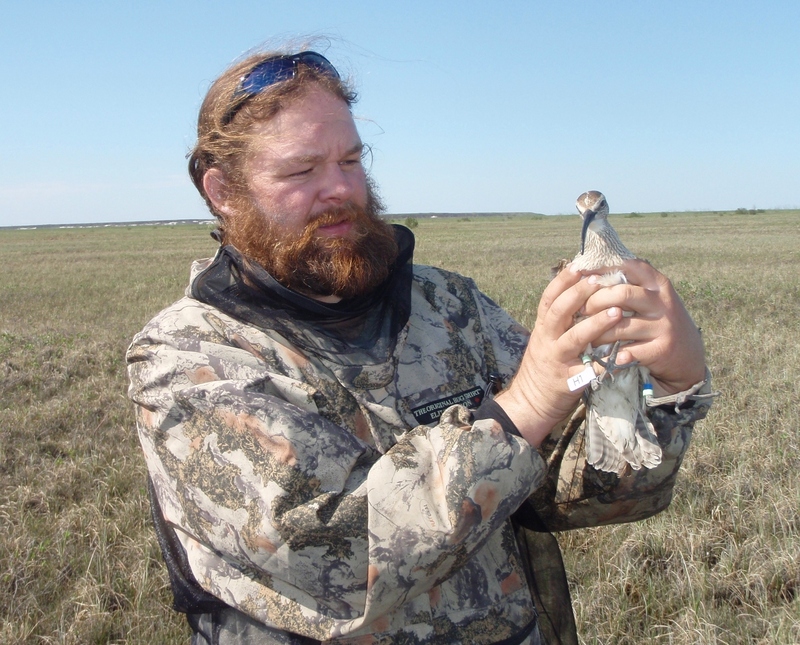 (Williamsburg, VA)—Scientists at the Center for Conservation Biology (CCB) have tracked 3 whimbrels off the east coast of Canada to the northern shore of South America via a previously unknown migration pathway over the open Atlantic Ocean. The route passed through the center of the vast Atlantic at one point passing 1,000 miles closer to Africa than to North America and within 700 miles of the Cape Verde Islands. The bird with the longest flight flew nonstop for 145 hours (6 days) covering a distance of 7,000 kilometers (4,355 miles). 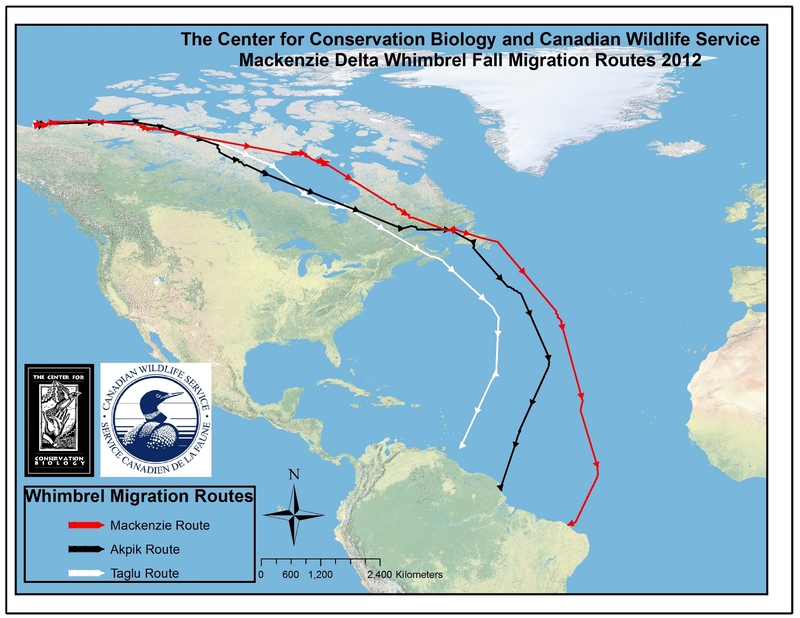 The three birds named Mackenzie, Taglu, and Akpik were originally marked by CCB and Canadian Wildlife Service staff on the breeding grounds along the Mackenzie River Delta in far western Canada (Mackenzie was fitted with a transmitter recovered from Machi, a bird that was shot on Guadeloupe in September of 2011). In mid-July the birds flew across the continent to the east coast of Canada and staged for approximately 2 weeks in the James Bay and the Gulf of St. Lawrence to build fat reserves. The birds then flew southeast, reaching the center of the Atlantic Ocean before turning south and making landfall in South America between Guyana and Brazil. Although this portion of the Atlantic is used by true seabirds that roost on the water, it is so isolated from shore that species such as whimbrel that cannot land on water were not believed to reach it. The birds may receive some benefit from venturing this far out to sea in the form of favorable tailwinds. Mackenzie averaged just under 30 miles per hour (48 kilometers per hour) for the 6-day flight. 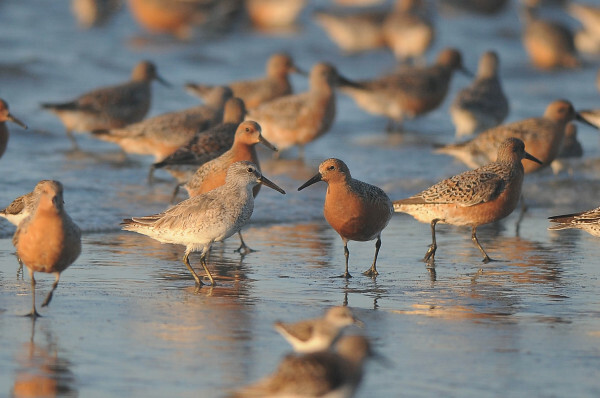 The three birds are part of a larger project that has included 20 additional birds that have been tracked to better understand migratory pathways and locations that are critical for this declining species. The study has tracked whimbrels for more than 185,000 miles (300,000 kilometers) since 2008. The broader tracking project is a collaborative effort between The Center for Conservation Biology, The Canadian Wildlife Service, The Nature Conservancy, The U.S. Fish and Wildlife Service, Georgia Department of Natural Resources, the Virginia Coastal Zone Management Program, and Manomet Center for Conservation Sciences. 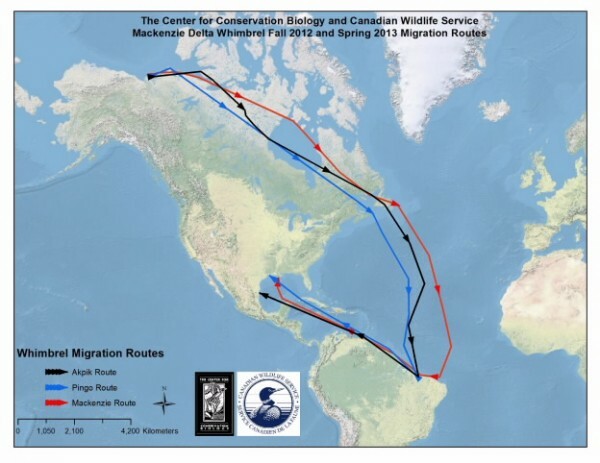 Map of migration route for 3 whimbrels marked on breeding ground in western Canada. Incredible flight through the open Atlantic was previously undocumented. 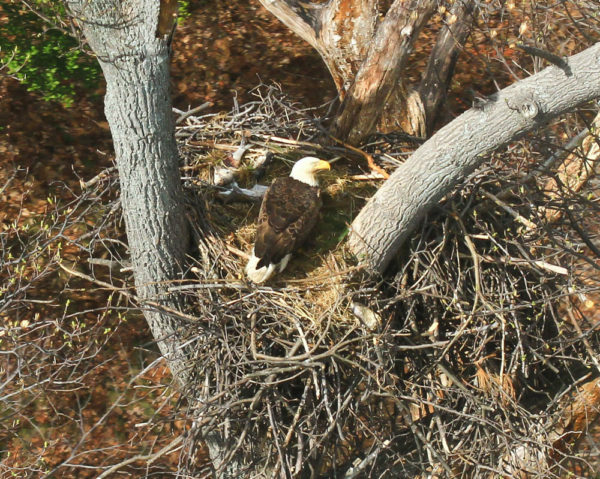 Photo by the Center for Conservation Biology.